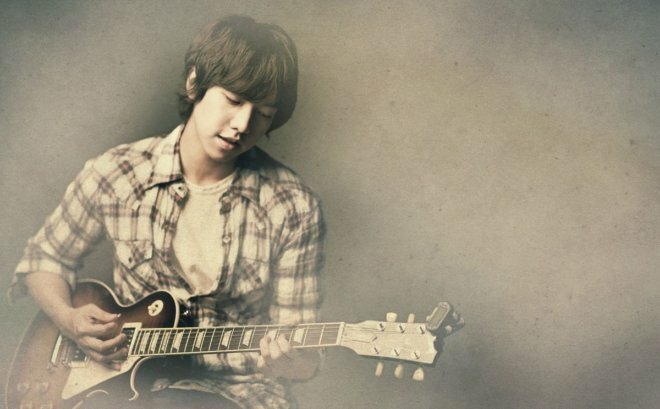 Lee Seung Gi's new album Tonight is now available on iTunes. With everything he does these days, it's sometimes easy to forget that he started out as a singer. While his music isn't anything groundbreaking, it's easy on the ears and he has a great voice. Oh yeah, he just happens to pretty cute as well.